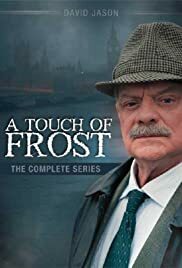 How many episodes of A Touch of Frost have you seen? Dr McKenzie: I'd guess from the obstruction in his throat that he probably choked on his own vomit. Frost: Better than choking on someone else's vomit, I suppose. Impeccable. Hardly a missed line or plot hole. British cooking at its best. Jason is continually one of the country's favourites. This isn't cheap entertainment, mind you, but heady stuff, meticulously crafted - mysteries that take you through twists and turns to make you dizzy, complications for the hero you will really feel, etc. 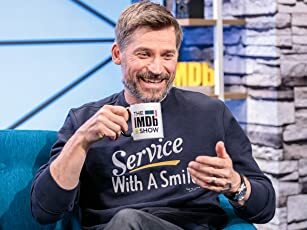 Jason, Mirren, et al - these are engrossing people on screen in the best television police dramas of the day.